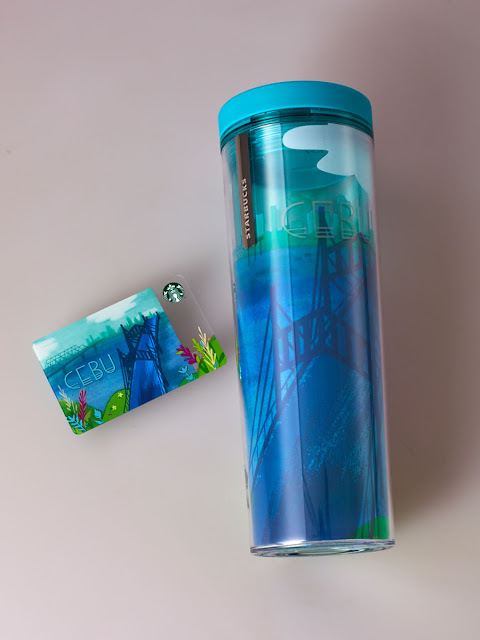 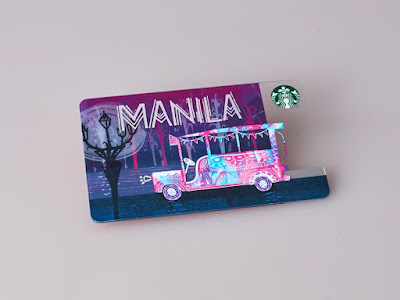 For years, Starbucks has keeping us excited, and wanting for more on their regular releases of beautifully-designed Starbucks Cards, form the colorful to the most coveted and the most limited edition ones. 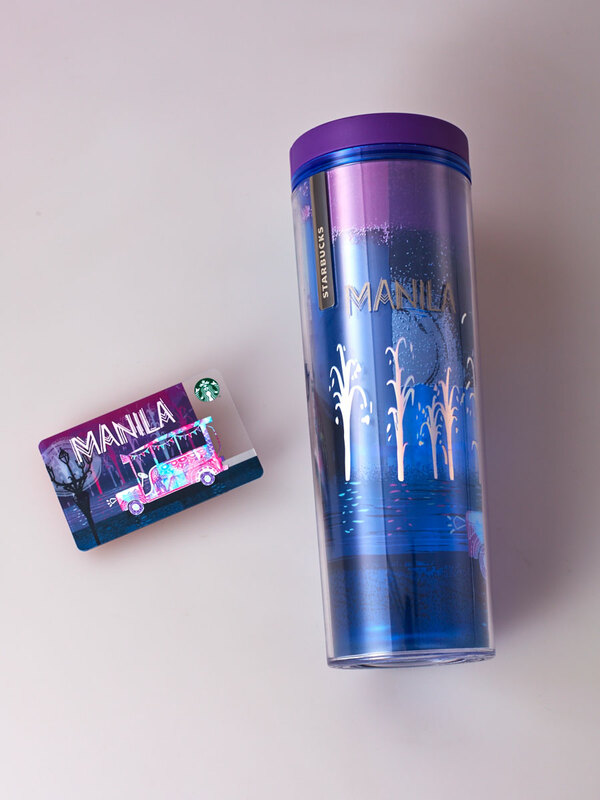 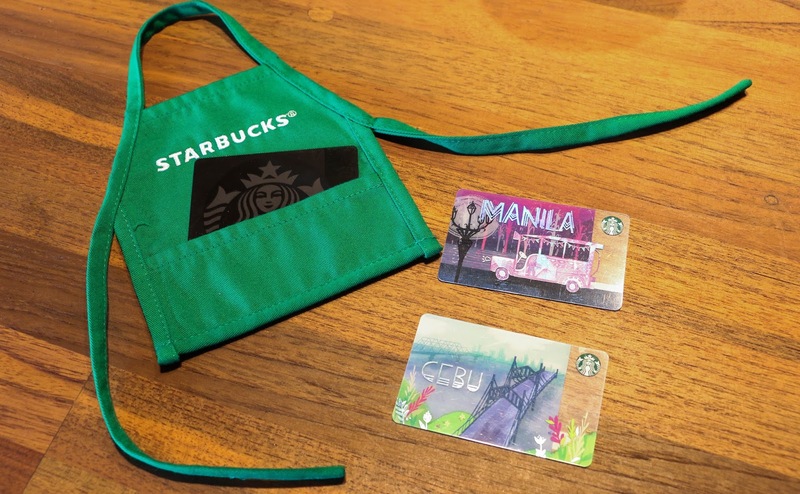 This month, in celebration of its 3rd anniversary, Starbucks Philippines brings us Cards and merchandise with designs evoking a sense of pride about the rich history of the country. 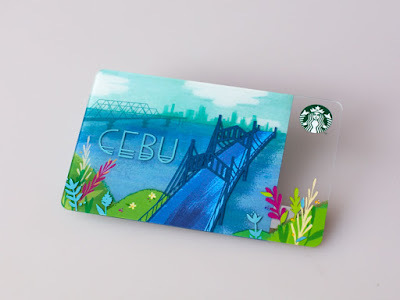 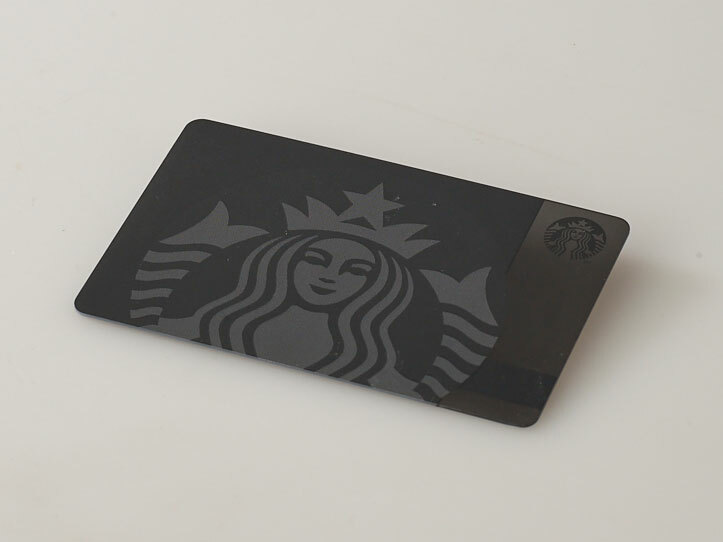 And of course the one and only Starbucks Siren Card!